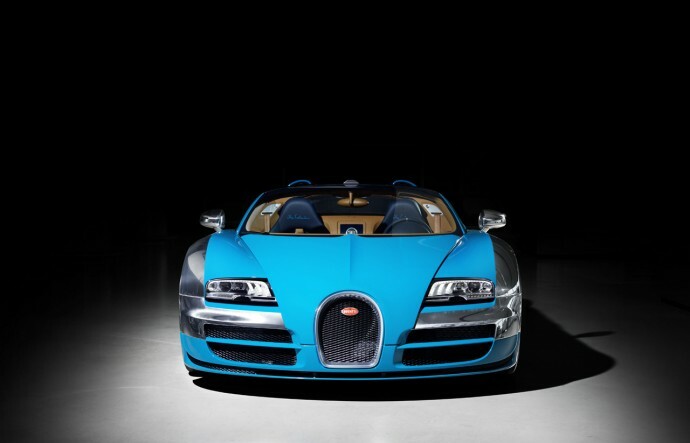 Bugatti has reached the mid-way of its six-part ‘Les Legendes de Bugatti’ series by rolling out the third edition commemorating another special hero who played a pivotal role in the company’s history. 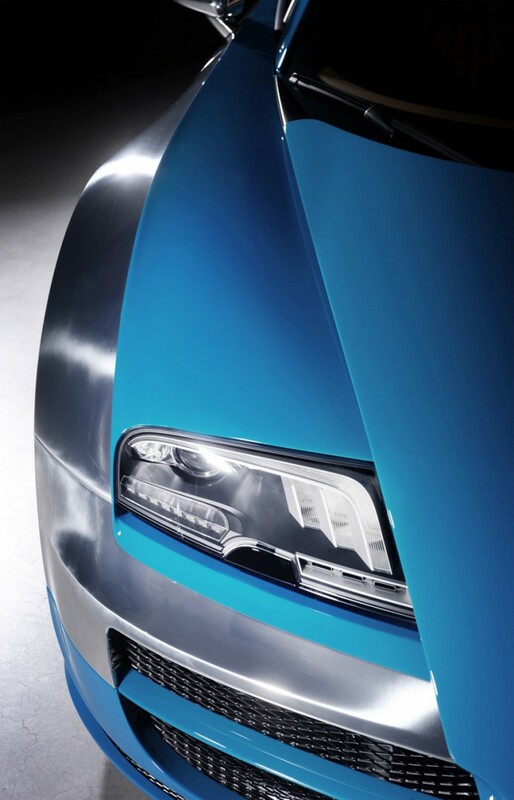 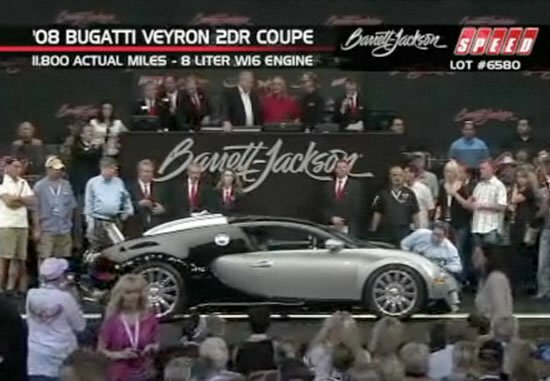 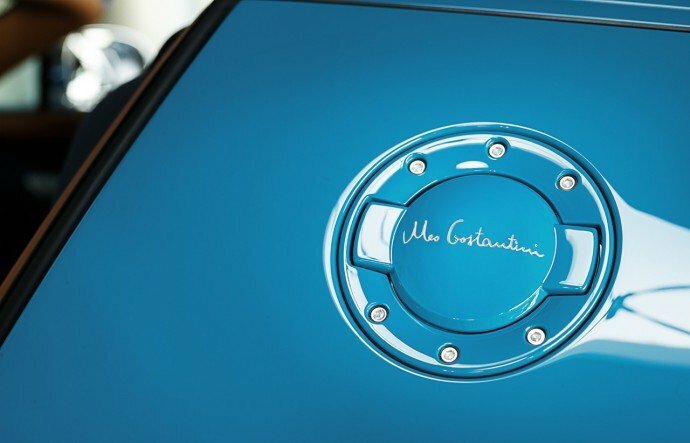 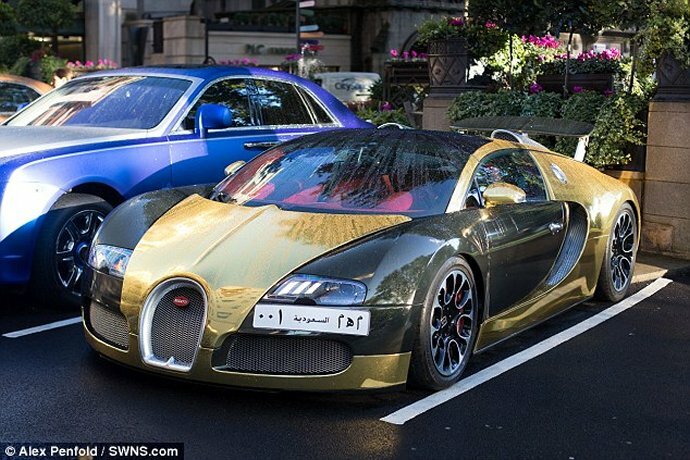 Unveiled at the 2013 Dubai Motor Show, the third special edition Veyron is dedicated to Meo Costantini. 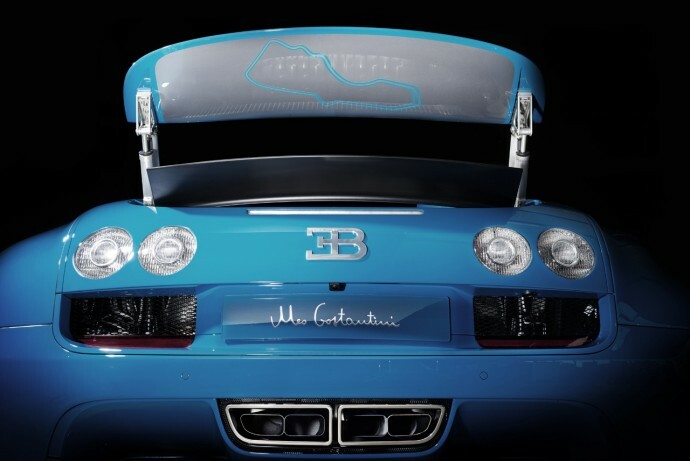 Know to be a close personal friend of Ettore Bugatti himself, Meo Costantini raced Bugattis in the 1920s and later manage the factory racing team. 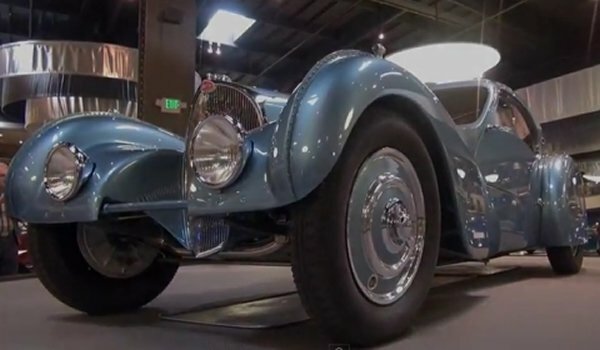 He won the Targa Florio twice in a Bugatti Type 35, a model that went down in history as one of the most successful racing cars ever made, and won several grand prix. 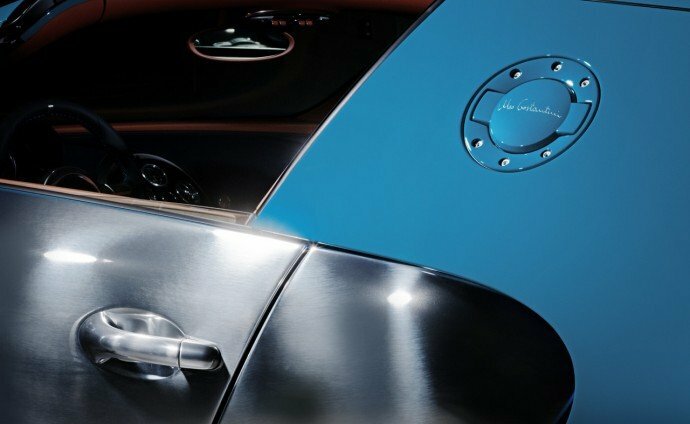 The first special edition in the series paid tribute to Jean-Pierre Wimille revealed back in August at the Pebble Beach, which was followed by the Jean Bugatti unveiled at the Frankfurt Motor Show. 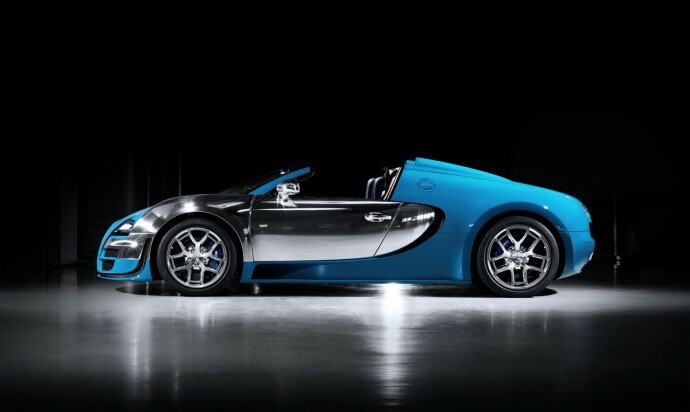 Similar to the first two special editions of the Legends series, the Costantini edition is based on the Veyron Grand Sport Vitesse and there are no changes in the mechanicals. 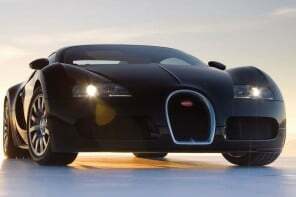 It is powered by a quad-turbocharged 8.0-liter W-16 producing 1,184 horsepower and 1,106 pound-feet of torque. 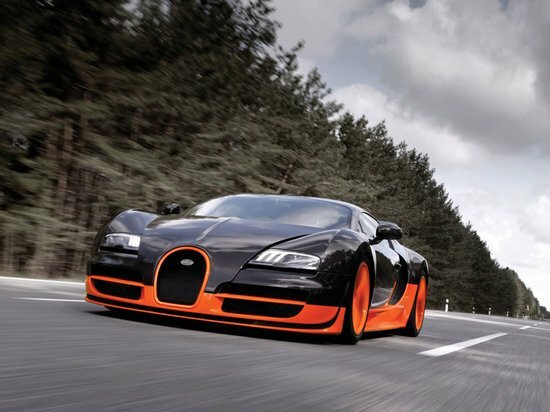 Top speed is limited to 233 mph and the 0-62 mph sprint takes 2.6 seconds. 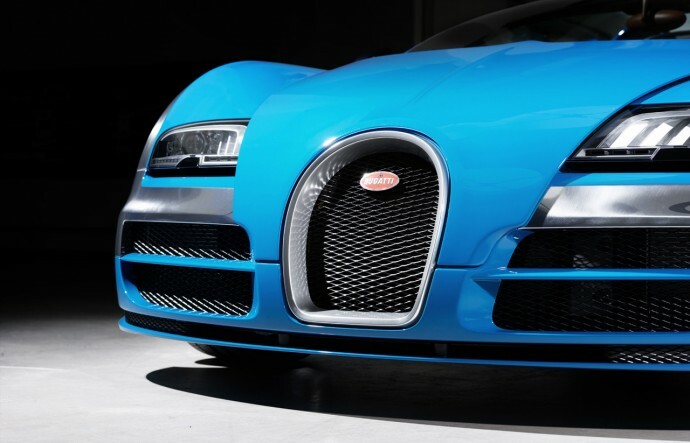 The body shell of the special edition is made mostly out of carbon fiber and the wings, doors and corners of the front bumper are all rendered in aluminum with the rest of the bodywork painted in light shade of blue similar to the Bugatti Type 35 race car which Costantini raced. 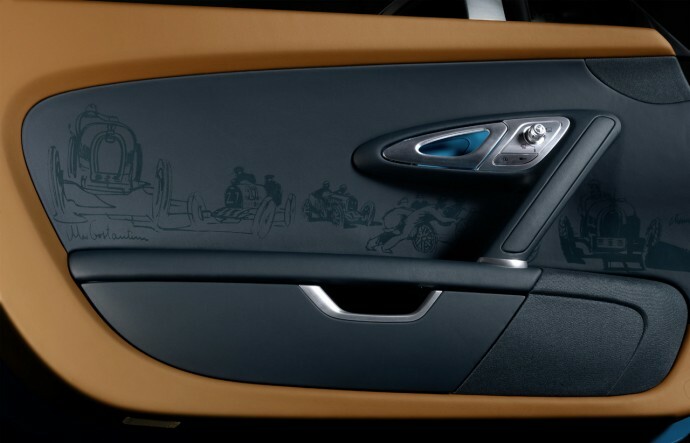 To commemorate Costantini’s victory at Targa Florio, a silhouette of the historic race course is painted on the underside of the rear wing along with his signature laser etched into the aluminum tank and oil caps and painted in silver. 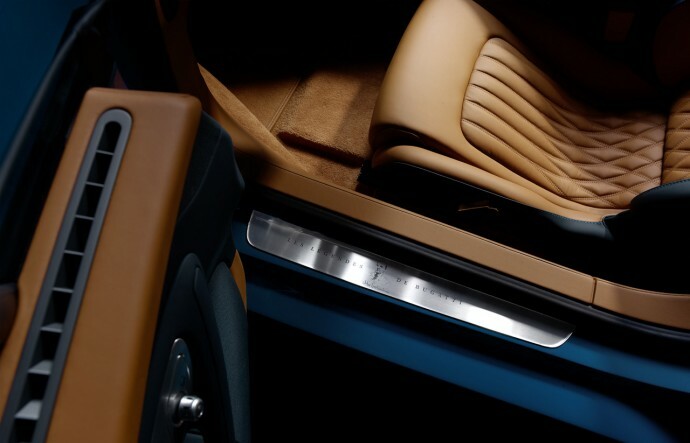 On the inside, the cabin is upholstered completely in leather with the roof, foot-well, center sections of the seats and rear wall are all wrapped in the shade of brown and the rest of the parts have a dark blue hue. 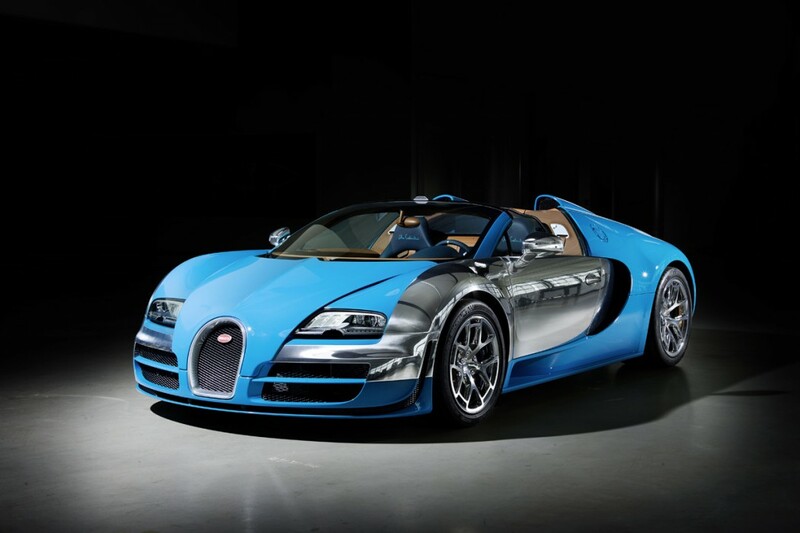 Only three of these special editions of the Bugatti Veyron Meo Costantini edition will be made with the price pegged at 2.09 million euros ($2.82 million) each.